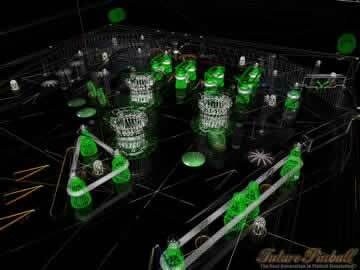 Future Pinball Game - Download and Play Free Version! The future of pinball is in your hands! 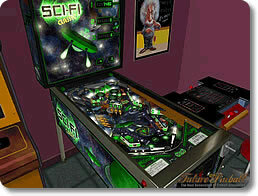 Design and play your own pinball table, and share them with other players. Play it or build your own! Future Pinball is free and will continue to be free to download and use! 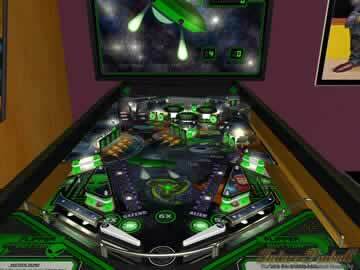 Check out the sharp graphics and creative tables you can find in this pinball simulator.